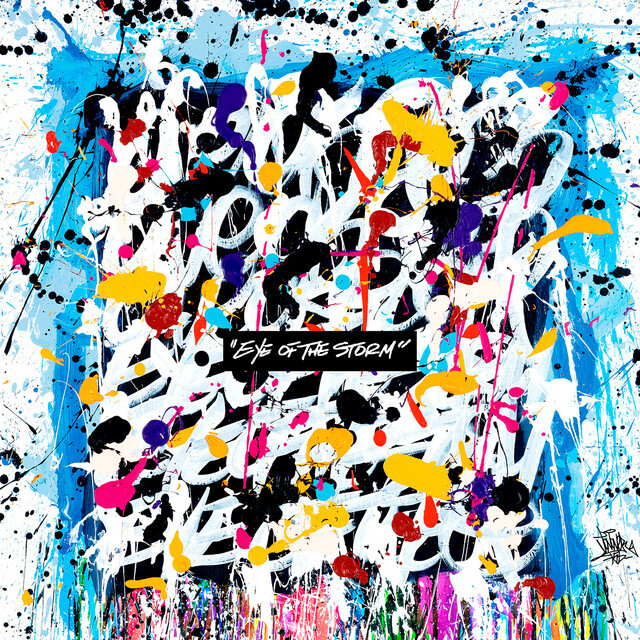 ONE OK ROCK's new album "Eye of the Storm" will drop on February 13, 2019. The album will be comprised of a total of 13 tracks including "Change," which was the CM song for ONE OK ROCK×HondaJet, and "In the Stars" featuring Kiiara. The Limited Edition will come with a DVD containing acoustic sessions in the studio. With this new album announcement, ONE OK ROCK have released one of the tracks "Stand Out Fit In," which will be used as the CM song for ONE OK ROCK×Honda Bike, as well as its PV.